I think this book will also appeal to people that are just looking for a fun read. 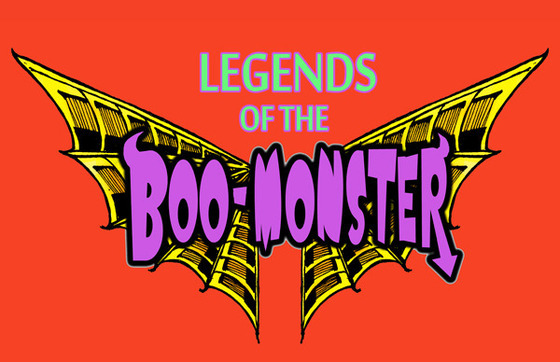 “Legends of the Boo-Monster” has a lot of stuff going on it. I think anyone who enjoyed reading things like Harry Potter will enjoy reading this book as well. Why did you want this story to be a book? Telling David’s story in this way was inspired by the artwork of Dave Hanson, who painted a family portrait of David, my wife and I as fantasy characters. When I saw the piece a light bulb went off in my head. What if I could tell David’s story in a fantasy setting, featuring both a big adventure and little stories pulled from real life? Having the main character of a fantasy book be a child with autism, and addressing it matter-of-factly, within a fun adventure story, might open the eyes of people that never would have otherwise never considered reading a book about an autistic child. What are your hopes for the finished book? Ultimately, I hope the book puts a dent in the misperceptions of autism. 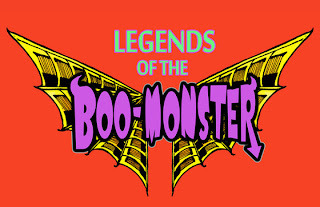 My dream is that one day I can take David to the grocery store and a young person will look at David and say “He acts like the Boo-Monster!” instead of thinking that David is weird or scary. We can teach people about anything, but once they can identify with it, even if it’s through a fictional character they like, well then, they’re one step closer to understanding.